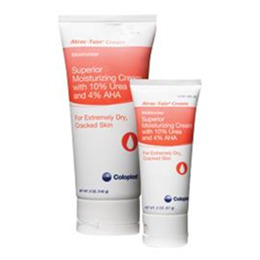 Exfoliates and softens severely dry, cracked, calloused skin with urea and alpha hydroxy acid. Clinically proven to help prevent skin dryness. Fragrance, dye and preservative free.